Using its comprehensive Process Management Model, PM Executive Solutions can help your business optimize your performance and achieve elite status in your field or industry. Offering TOTAL (Well)CARE Business and People services ( our Business Model ) to our valuable customers. Process Management Executive Solutions is here to help businesses deliver game changing performance—but our goal is helping our clients achieve and sustain true customer loyalty. That’s what customers want—confidence that they can count on a business to deliver excellence time and again without surprises. We help our clients discover these undetected issues to create a Performance-Proven plan to put them on the path to achieve world-class excellence. Targeting the route to Excellence. Our mission is discussed in detail in Peter Martens’ book, The Quest for Excellence. In addition to our business services, we help you optimize your most valuable asset: people. Contact us today to find out more and to get started. 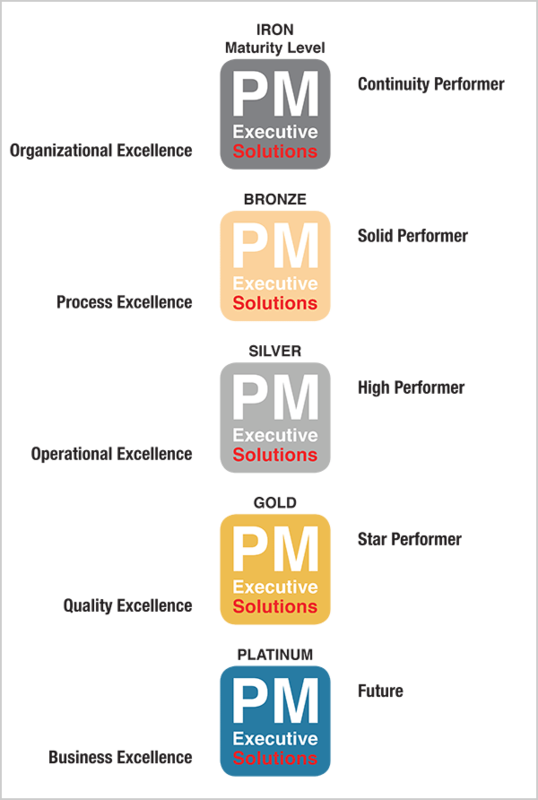 PM Executive Solutions is a nimble team assembled for each client by principals Peter Martens and Stefan Rautenhaus. Click each name for more information. We liken our services to the ten screens in an A380 cockpit—all screens indicate separate aspects of the airplane, but all screens work together to keep the airplane in the air. Read more about the PM Executive Solutions Cockpit Model here. as well as guide you and your company through growth and other challenges. Copyright © 2019 PM Executive Solutions. All Rights Reserved.